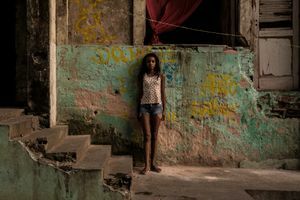 In their bid to host the 2014 World Cup and 2016 Olympics, Brazilian authorities promised to improve life in the favelas of Rio. 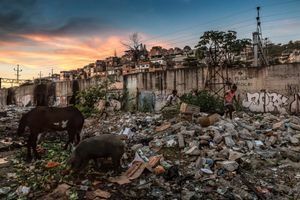 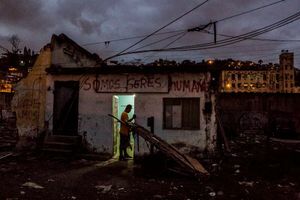 But the "pioneering" pacification schemes and the promise to splash out billions of dollars remodelling the slums as part of Morar Carioca ("Rio Living") program has had an unintended consequence. 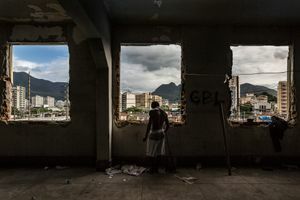 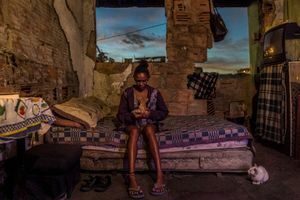 Rent rises in the favelas are now pushing the poorest families into occupying abandoned buildings. 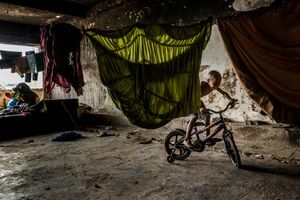 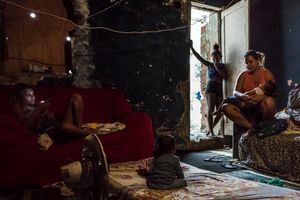 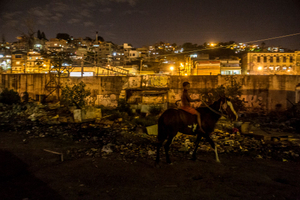 In the Favela Manguiera community, only 1km from the Maracana stadium, hundreds of families are squatting in empty buildings with no sanitation, running water or security. 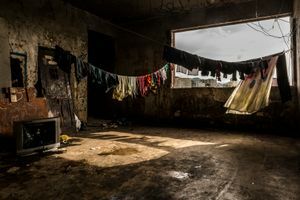 But despite the difficulties of their living conditions, this community is bound together by a sense of camaraderie, dignity and a pride in the place they call home.